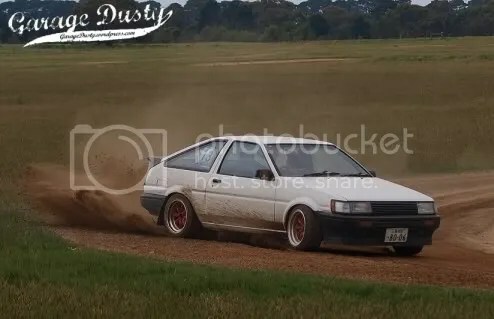 AE86: The Debut – Garage Dusty Exciting Car Team! Finally, after about 100 years, I have competed in an actual event. Read the whole story HERE.